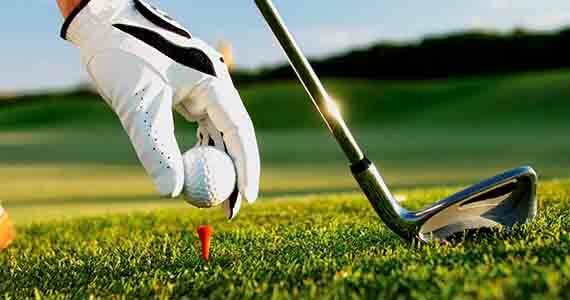 According to the professionals of Professional Golf Tour of India, the top amateurs of the country, the Forest Hill Golf Course is one of the most challenging course and promises to give a stimuli to the game. The 9- holes, 7123 yards, par-72 Golf Course is a perfect blend of strategy, dynamism of power, finesse and fun. The proposal of making it into an 18- hole Golf Course is in the pipeline. With tight well- bunkered greens of varying sizes and intricate contouring placed on sometimes meandering, undulating and tricky landscape, each fairway is on a different plane with natural hurdles of gorges, lakes and sand bunkers. This championship course offers exciting terrain for the golfers. According to another pro, "If you can, play the course twice. The first time around is likely to be a blur, like taking a ride on a roller coaster. You're too scared to enjoy the ride. The second time you can catch your breath and appreciate the shot values in some of the holes." Magnificent maintenance standards ensure that the greens and fairways are in the best of shape throughout the year. For details, call at 7527001264 or mail at vikramjit.s@foresthillresort.com.